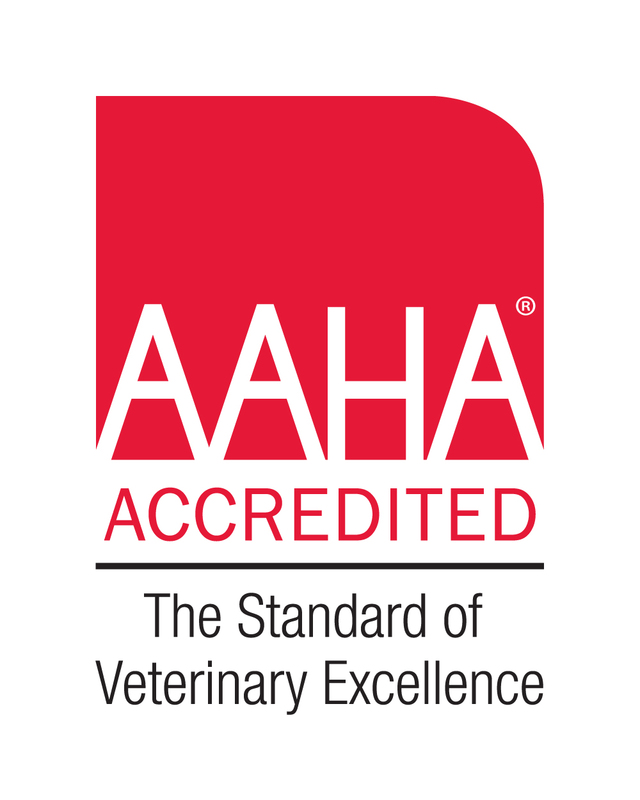 Bassler Veterinary Hospital is a full-service, AAHA-accredited cat and dog hospital providing comprehensive medical, surgical and dental care. We emphasize a healthy lifestyle and disease prevention. And if unexpected illness arises, we are fully equipped and prepared to help you and your four-legged family member. Our priority is to offer the very best medical care to your cat or dog. That's why our practice provides exclusively feline and canine veterinary medical services. By limiting our patients to cats and dogs, we are able to provide the most current veterinary care, with modern protocols and cutting-edge equipment. Your cat or dog will receive only the best care with us. At Bassler Veterinary Hospital, your pet will be treated with the special attention he or she deserves. Waiting rooms, exam rooms, and hospital wards are separated into cat or dog areas. This helps to create a low-stress environment and decreases patient anxiety. We provide a broad spectrum of diagnostic procedures through in-house testing and the use of external veterinary laboratories. We also work closely with referral practices when special procedures are required. Our hospital includes a well-stocked pharmacy, dedicated sterile surgery suite, dental suite, digital x-ray, closely supervised hospitalization and ICU area, and trained anesthesia team. 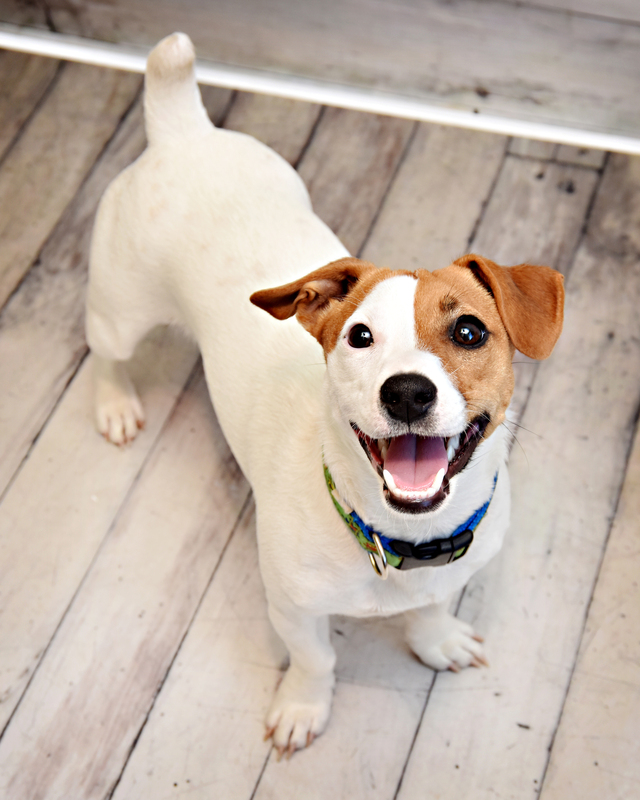 At Bassler Veterinary Hospital, we strive to offer not only sound advice, but also optimal veterinary care, thus allowing you the enjoyment of your companion for many years. Our job is to treat your pet when he or she isn't feeling well, and to help you keep your four-legged family member happy and healthy. Contact our Greater Newburyport veterinary office to learn more, and schedule an appointment for your pet today!